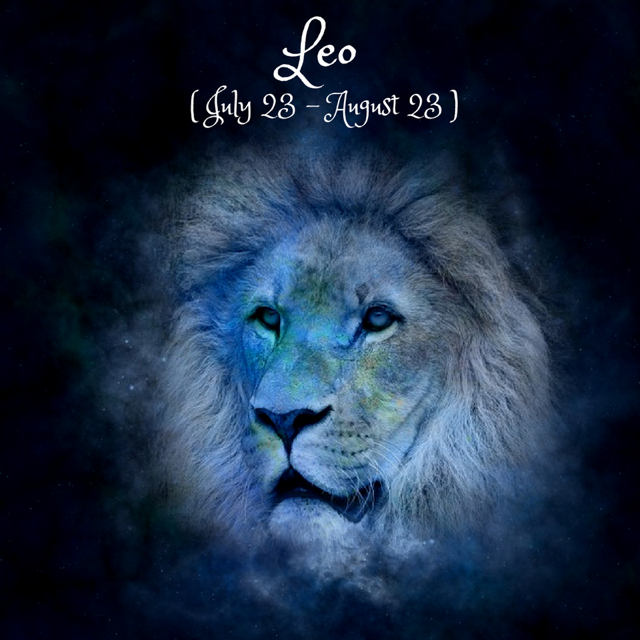 Dear Leo, the 1st might bring you a challenging moment when the conflict between daily restrictions and independence, limitation and growth reaches a “make it or break it” point, maybe through a coworker, a foreigner or a teacher. How can you keep doing your daily work and find growth& adventure at the same time? On the 4th, the Aquarius New Moon can herald a new start in relationships. You could meet someone new (business partnerships are included here as well) or improve communication and shake things up in your current relationship. A very powerful configuration is formed for you at this time: your leonine fire is supported to express itself more than ever through creativity, initiative, adventure, confidence. The output of these impulses is ideally a shared project with a partner (could even be your couple relationship) or with other people, something innovative and unconventional. Be patient if things might take a while to stabilize. Around the 13th, your desire for independence and adventure, as well as your impulse to act upon your personal beliefs might skyrocket. Make it a moment of authenticity and personal freedom, especially since you’re supported to grow and to explore at this time, but avoid starting a riot or risking it all for a moment’s impulse. Starting from the 14th, for the next two months you’re supported to invest energy in your career and public image, taking initiative and affirming yourself. If any authority conflicts arise, stand your ground, but don’t let your natural stubbornness block other people’s perspectives from your view. On the 19th, the Virgo Full Moon faces you with the results of what’s been happening in the financial sector of your life since last September. How have you been organizing your resources? Have you managed to stay level-headed about your spendings? If anything needs to change, you’re supported to take steady action towards it, maybe with the help of an authority/father figure. Finally, on the 26th, old patterns linked to love and relationships, especially work relationships, or linked to health habits/pleasures can resurface. Allow for what’s happening now to guide you towards diving deeper into your soul and finding the motivation, the beliefs and the intuition that fuel you.